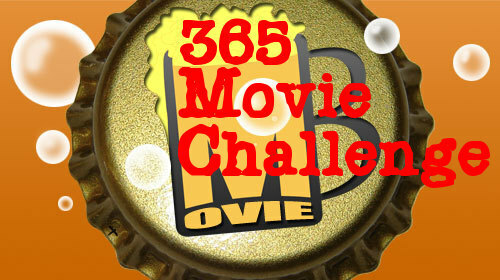 Movieboozer’s own Hawk Ripjaw requested me to watch this one… Really dude? 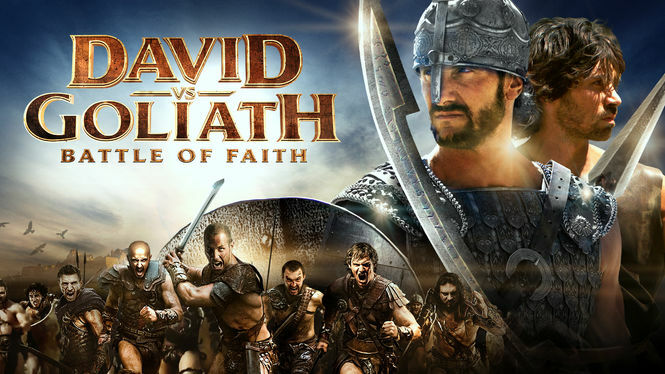 This dull low-budget religious epic confounds the meaning of the original story by turning the David & Goliath story into that of a trained warrior against a giant. Clocking in at around 75 minutes, this mercifully short film spends the first hour showing how David went through extensive combat training for what appears to be years before he got a chance to fight Goliath. I thought the whole point of the story was that David wasn’t a master swordsman, but rather just a young boy who happened to be braver and more clever than the most powerful warrior the enemy had to offer. Combine that with weak effects, mediocre acting, and lackluster direction, and the result is a boring and wrong-headed cash-in on the recent Christian film craze. It is clear the filmmakers love King Kong. It is too bad they couldn’t do anything more than present a bit longer than an hour of people praising the film, and not doing much else. It would have been great to delve deeper into the making of the movie, or exploring its legacy in more detail. What you get instead is a chance to watch fans of the movie explain the plot, and then say how everything in it is amazing. 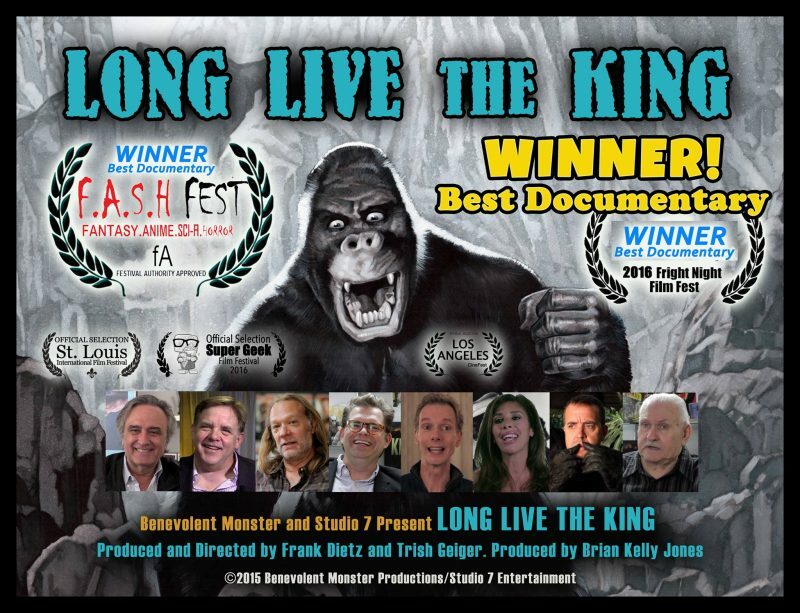 I agree with them, King Kong is an amazing and ground breaking film… but a documentary about it deserves more detail. Elizabeth Sloane is a political lobbyist whose cunning behavior has seemingly gotten the best of her. Sitting before a congressional hearing, she is facing potential charges for perjury when faced with questions about her work lobbying for gun control. 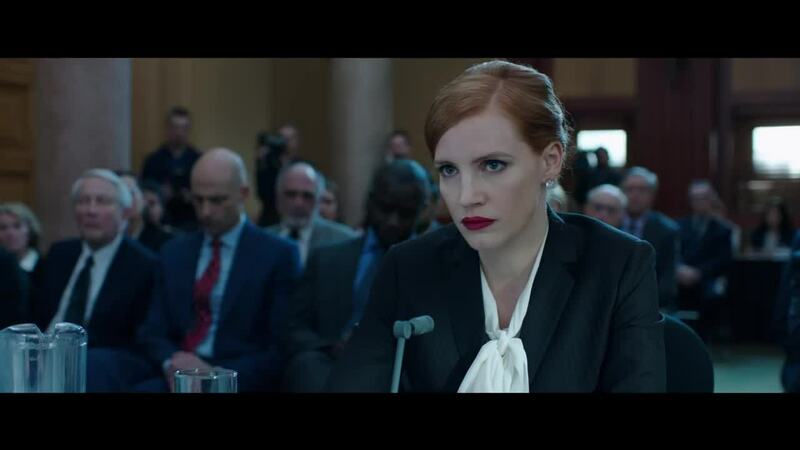 The film flashes back to the events leading up to this hearing and you see that Miss Sloane is devious and amoral, and willing to do anything to push the issue she is hired to push. Much like Miss Sloane herself, this movie is a bit too clever by half, with constant backstabbing maneuvers that culminate in a final epic twist that feels reverse-engineered. As if the screenwriter came up with an ending and wrote a plot around it. While full of clever quips and dialogue, the Sorkinesque writing can bog the plot down with self-congratulatory political posturing. It goes without saying that a movie about the gun lobby would have to take a stance on one side or the other, but the film never really commits, and feels a bit underwhelming as a result. Still worth a look for fans of political thrillers, if not quite essential.